Posted: October 18th, 2010 under DX, Hamradio, Iota, LoTW. 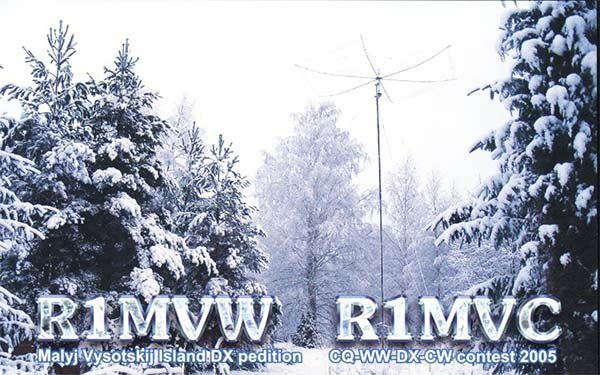 Last week I got #263 on LoTW with R1MVW from an expedition I worked back in 2005. R1MVW is Malyj Vysotskij Island. Last Monday I worked A92IO on 40M CW with a good signal. On Thursday I worked PJ5/N1XM on 15M CW and KG4SS on 17M RTTY. On Friday I worked XX9TLX on 30M CW. I also worked VY0JA Jay on 20M CW. Jay is qrv from the northern tip of Canada in grid FR82. I think that is the most northern station I have ever worked. On Saturday I worked A92IO, this time on 12M SSB (#224 12M). I also got Z21BB on 12M CW (#225 12M), both were new on 12M. XX9TLX and 5V7TT was worked on 12M CW. A little later that day, I worked 5V7TT on 17M CW and XX9TLX on 40M CW for a new one on 40M (#250 40M). On Sunday I worked TC03W in AS-154 for a new iota.